It's the most wonderful time of the year! 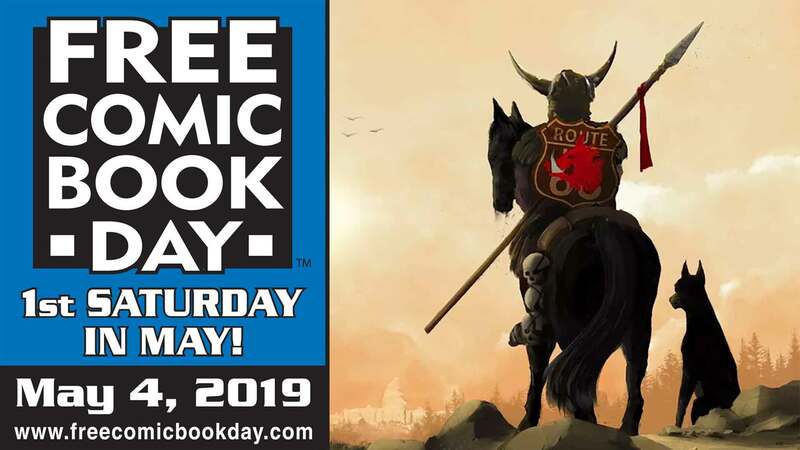 Free Comic Book Day is Saturday May 5th. 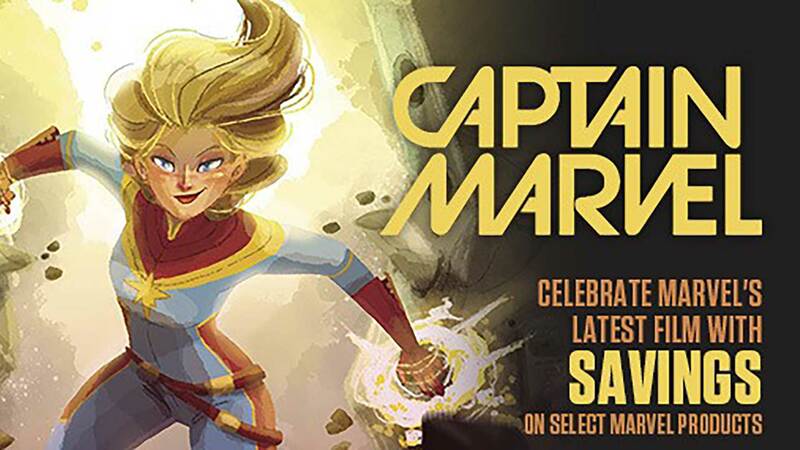 As usual we will be celebrating the day with thousands of free comics, awesome special guests and activities. Be sure to stop and join in the fun at this amazing annual event! Wednesday: 2 p.m. - 7 p.m.